Haters, doubters, and trolls are funny folks. Their tinfoil hats and miserable lives make them see the world in strange ways. – Names redacted because trolls don’t deserve attention ;-). First, we must have really struck a nerve for this guy to be emailing us at midnight. Go to sleep bro, seriously. Next, he literally called us fancy, phony, elitist sloths. I bet nobody in the history of anybody has been called that. And it’s kinda awesome haha (more on that later). Last week we sent out a couple emails celebrating recent successes. 1) We bought a brand new 2018 Black Label Lincoln Navigator (A $100,000+ Vehicle). 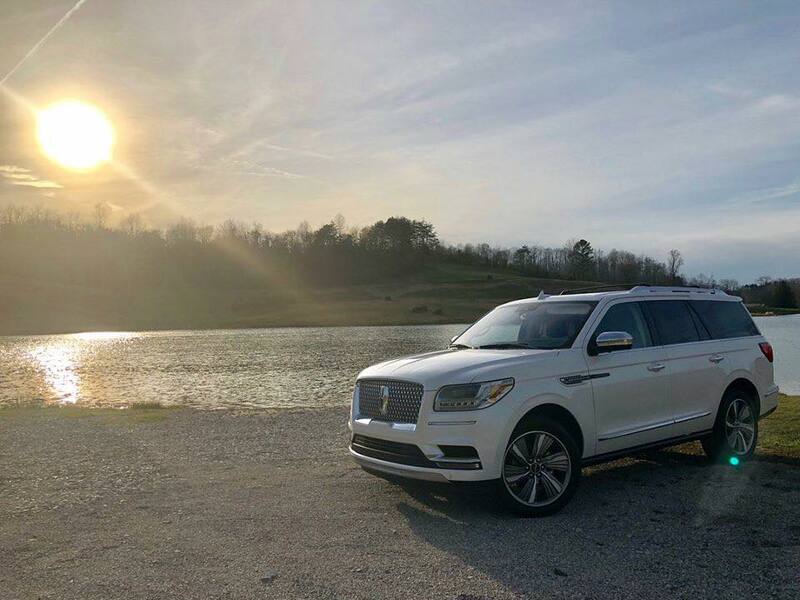 Our new 2018 Black Label Lincoln Navigator by our lake. 2) We talked about outsourcing all of our personal chores (cleaning, laundry, grocery shopping, mowing, etc. ), so we’d have more time with our kids and to grow our business. Those were the emails that made us fancy phony elitist sloths. And to all that we say … thanks! See, when a hater sends you nonsense meant to insult you, you can CHOOSE to accept it as a compliment! Seriously! We do it all the time! Read on and we’ll show you how! First, he called us fancy. I did a keynote speech once in jeans and a shirt lol. Needless to say, we don’t get called fancy much. 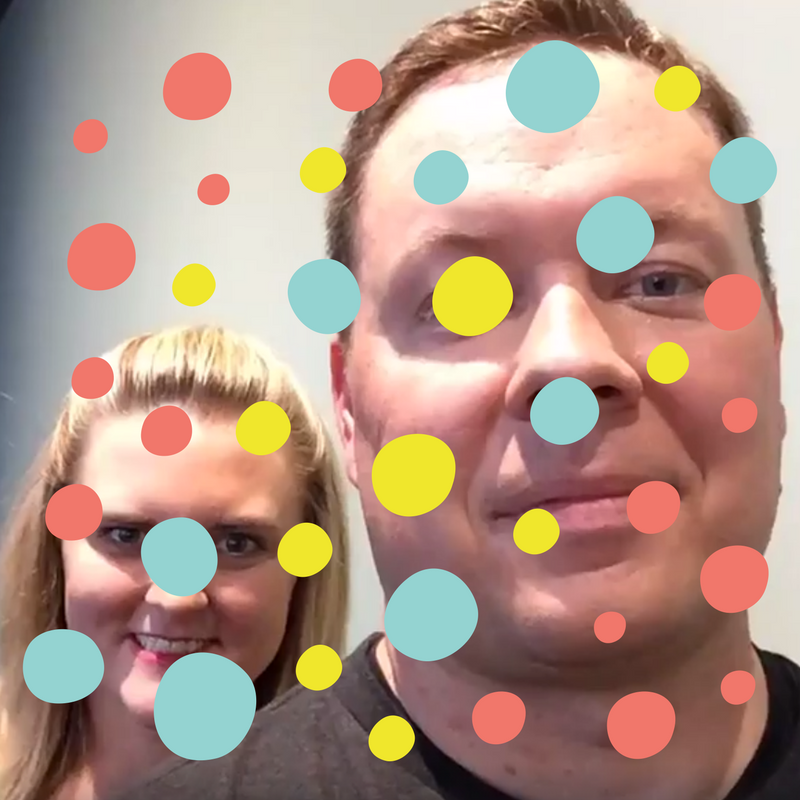 So, I guess we’ve become so elaborately decorated (with polka-dots?) this troll desires us? It’s good to feel wanted. If I can’t get funny or handsome, I’ll take fancy. Second, he called us sloths. Because we use computers to make a living. Ok, let’s clear something up right away, this doesn’t even make sense. Sloths don’t use laptops or sit, they hang in trees. But I get where he’s coming from, so I’ll go with it. After all, It IS pretty awesome making a living on our laptops. We can travel, work in the car, work at coffee shops, work at hotels on the beach. 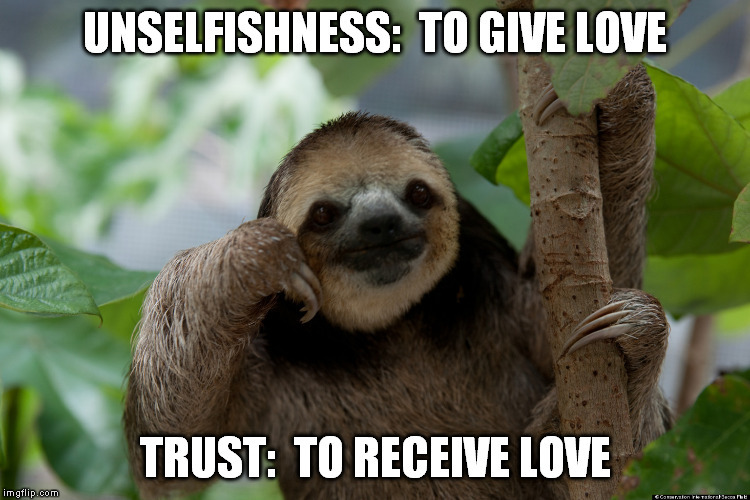 And I’ve always felt the sloth was a misunderstood beast. To me, they always looked like calm, wise, sages of the trees. So thanks troll, I appreciate being called a laptop loving, location independent, calm, wise, sagely slothpreneur. I’m putting that on our business cards. Gosh, our story is unbelievable, right? 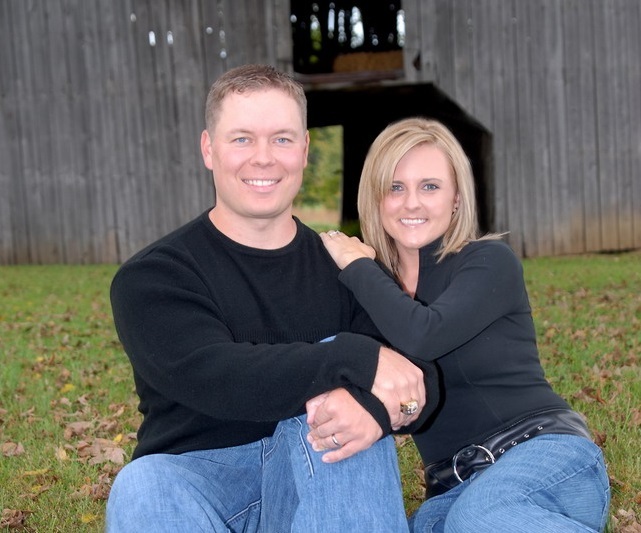 Two school teachers … living paycheck-to-paycheck … who had a dream to start an online business, quit their job, and then help thousands of people around the world do the same! That does sound unbelievable, which makes it even more amazing that it’s true! Heck, WE hardly believe this is real life sometimes lol. It’s pretty awesome we LIVED a story that is so unbelievable, in such a short time, that has inspired hundreds of other families around the world to do the same!. Makes us smile thinking about it. First, what does that even mean? We are from Kentucky, we’ve never been called elite at anything but college basketball. This guy thinks we are smart, talented, powerful, wealthy, and high society folks. I mean, I grew up in a small town in the mountains of Kentucky. Jocelyn out in the western coal fields. Normal people, normal childhoods, normal lives. Certainly not born wealthy. Heck just five years ago we were living paycheck-to-paycheck; we got paid on Friday but it ran out on Thursday, if you know what I mean. So to have achieved enough success that this hater thinks we are in the upper echelons of society. Funny thing about this guy. He has written us MULTIPLE emails threatening to unsubscribe from our email list. He even joined our community once. But quit in less than a month. He keeps being JEALOUS instead of being INSPIRED. You see, that’s the point of every email we send, every blog post we write and every podcast we record. 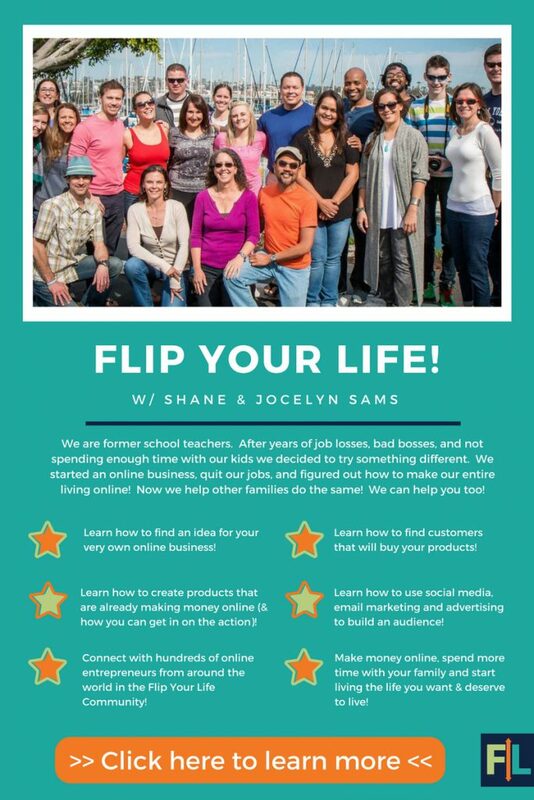 To inspire YOU to Flip Your Life too! We show you our dreams coming true, our goals being achieved, to convince YOU of what’s possible in YOUR life for your family! 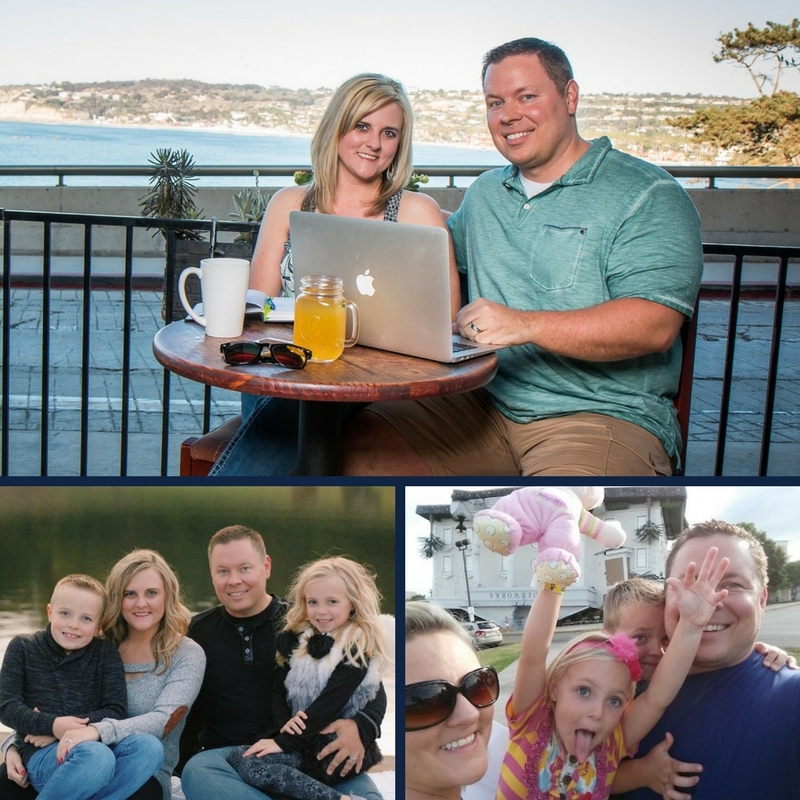 We tell you how we are running our household and our business to help YOU do the things you need to do to be successful too! We HONESTLY tell you these things are hard to accomplish, but share them to give you hope so you can accomplish your goals and dreams too! And we will never stop because we are on a mission to change lives…not change minds. Especially the minds of miserable trolls. I feel sorry for this dude. He is blinded by envy. He is so beaten down by what society says is NOT possible, that he can’t see what IS possible when its right in front of his face. He WANTS a different life (why else stay on our list for this long). But isn’t willing to do what it takes to make it happen. So he tries to tear down other people DOING the things he wishes he had the courage to try. DON’T BE LIKE THIS GUY. 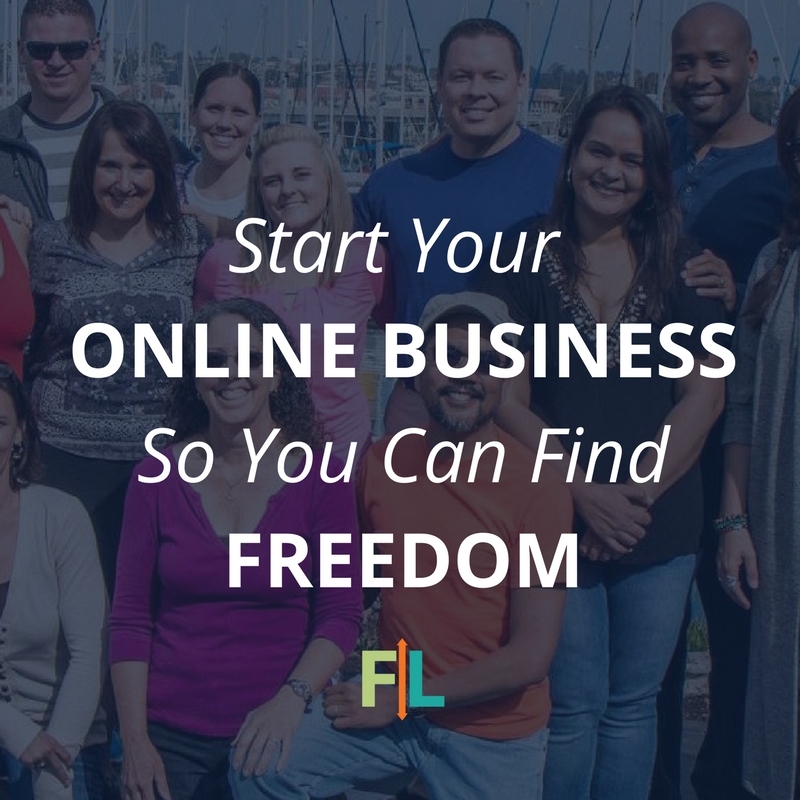 See what we are doing, and KNOW it’s possible for you too! Be INSPIRED by what others are doing, so YOU can do the same! We were driving a car with bumper held on by duct tape just 4 and 1/2 years ago. Now we have a vehicle worth more than our first house! Our business is successful enough to outsource chores and tasks we don’t want to do, WHILE employing other people and helping them support their families! 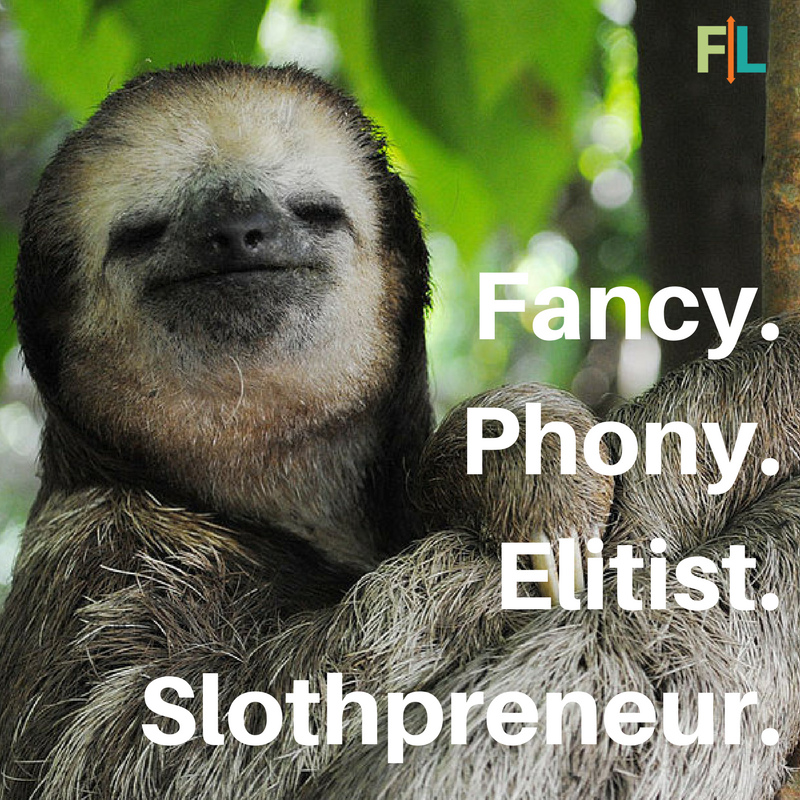 We are fancy, slothful, phony elitists. 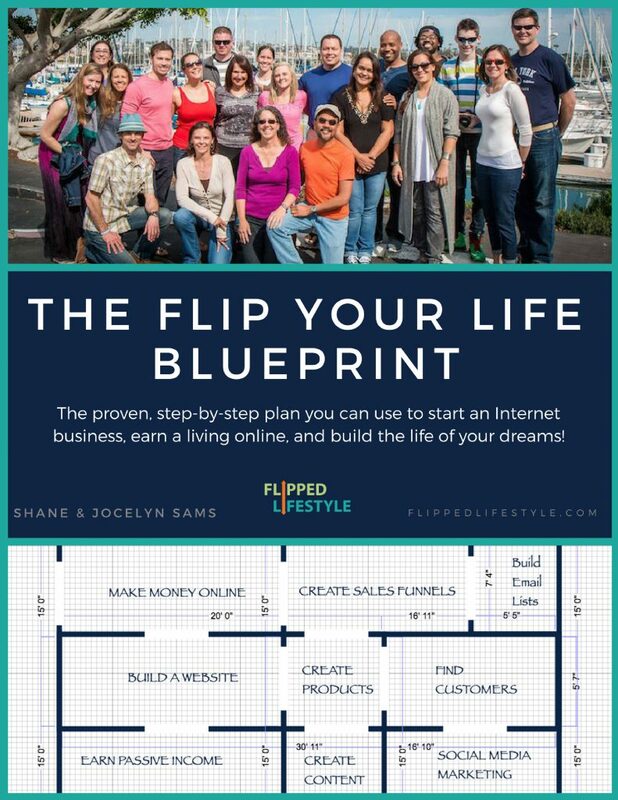 If you work hard inside The Flip Your Life Community, you can be too! PS: The next time you get a hateful comment, insult, or knucklehead spouting his/her opinion in your inbox? Embrace it as a compliment. You are doing something right. Let it put a smile on your face for the rest of your day.